We are rethinking the way we teach adults. 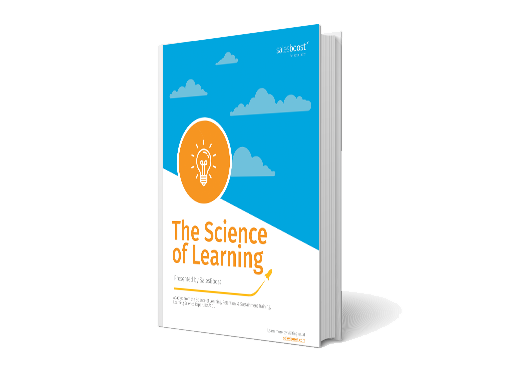 To understand why it’s proven to be dramatically more effective than old ways of teaching, we need to look at how we used to believe learning took place. Read to understand the methodology behind the SalesBoost platform. 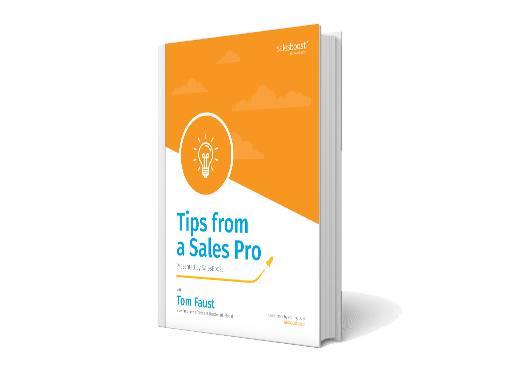 Tom Faust, Vice President of Sales at Benchmark Global, has teamed up with SalesBoost to answer 3 important questions. His extensive experience in the hospitality industry will give you insight on what you can do to boost your performance, your confidence, and your sales. Read his article for tips on how to present yourself as the best Salesperson you can be. 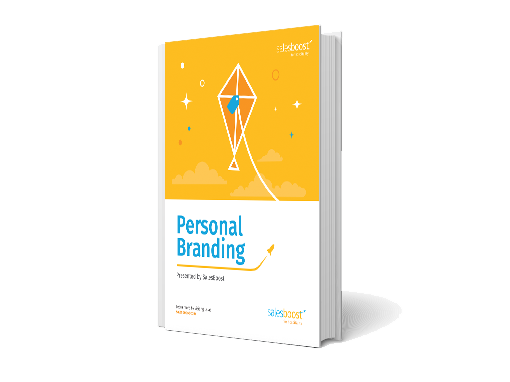 Your personal brand is what distinguishes you from your competitors, helping to form a lasting impression in the mind of your audience and customers. Without a compelling personal brand that attracts your target audience, you may find yourself struggling to build a network of loyal customers.